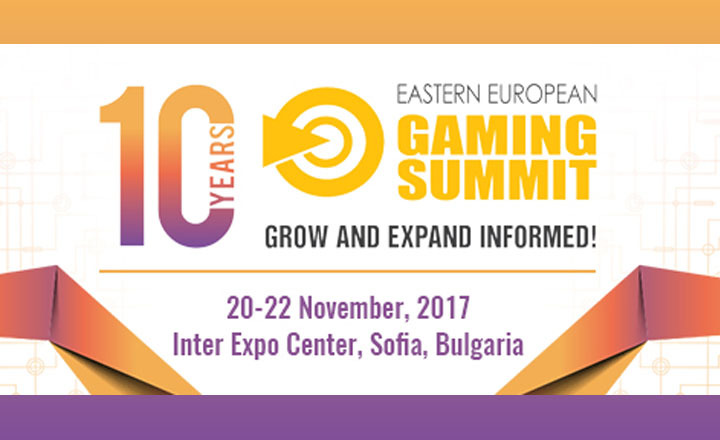 Eastern European Gaming Summit (EEGS) welcomes representatives from the gaming industry for a 10th year in a row this November. As a leading forum in the region, EEGS 2017 will present the most important regulatory changes and the future expectations from Eastern Europe. Apart from the Regulatory Track, the conference will turn the spotlights on the themes: “New expectations in the online gaming market”, “Marketing views”, “Tourism and Gaming,” and “Responsible gaming”. A highlight in the program of EEGS will be the topic “Upcoming developments and trends in Eastern European jurisdictions”. For a comprehensive analysis on the current and future regulatory updates, we have invited speakers from Poland, Romania, Ukraine, Bulgaria, Greece, and Montenegro. On the first day of the summit, the focus will be on the new technologies, coming to take the market. How VR technologies will change the casino industry, what the trends and notable changes are in the gambling industry, what the advantages for operators of applying Artificial Intelligence are; why Blockchain is a perfect match for betting – there are just a few of the points to be discussed. Technologies that sounded like sci-fi just a few years ago are currently shaping the industry. 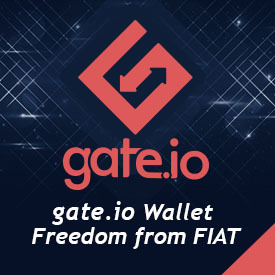 Soon, the gaming as people know it today will be a completely different experience and we’ve invited experts to shed some light on these topics. An important talk about the generation of Millennials and their force to change the market will be the extension to the EEGS Masterclass “Player Profiles and Behavior of Millennials.” The panelists will discuss whether you shall stick to the established business model or adapt as fast as possible to the new generation of games and advanced graphic designs. The Track will conclude with a discussion on recent trends in online marketing, with the focus on affiliates, insertion orders, and other issues which are exclusive to gaming and financial entertainment. For the 10th edition, not only has the conference expanded with one more day, but it also promises to be more fruitful than ever – with a detailed program focused on the current hot topics and developments and carefully selected Speakers’ list. Hurry up and register now for the conference.